Restlessness, insomnia, stress, anxiety and panic disorder. Furthermore, can give weed oil positive result in, among others, autism, diabetes, tension headache, Crohn's disease, rheumatoid arthritis (such as rheumatoid arthritis, osteoarthritis, fibromyalgia, osteoporosis, myositis, bursitis, ankylosing spondylitis and gout), and other auto-immune diseases . Patients with multiple sclerosis (MS) experienced relief in respect of muscle tensio. Shake before use. Drop 2-3 times daily to max. 20 drops per day under the tongue. At room temperature storage and do not expose to direct sunlight. Keep out of reach of (young) children. A varied diet is important and can not be replaced by dietary supplements. 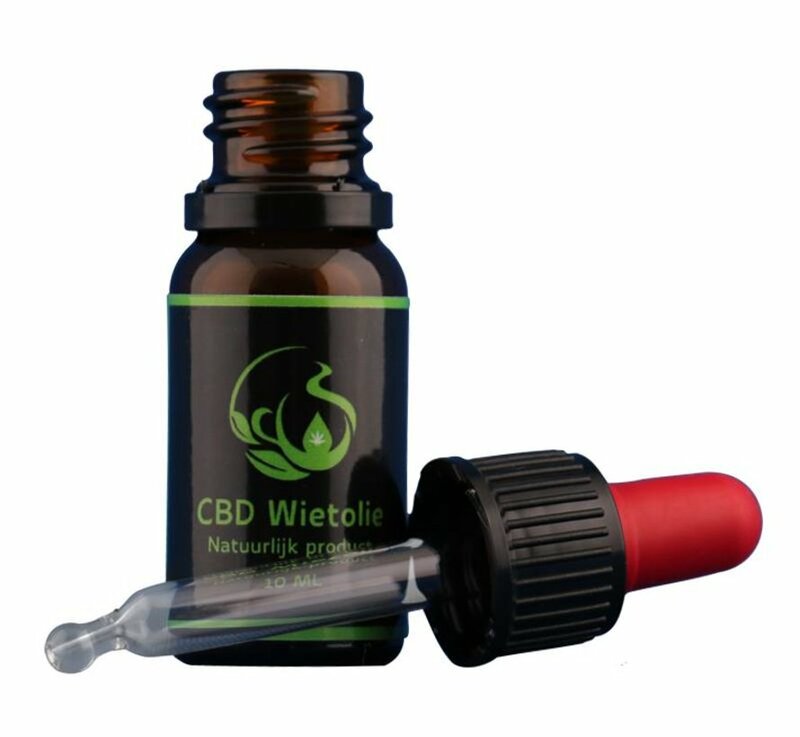 CBD is the abbreviation of cannabidiol. Cannabidiol belongs to a large group of cannabinoids. CBD's anxiety attacks against and thereby dampen the negative effects of THC in cannabis. On the internet there are many movies and stories about cannabis oil as a medicinal plant. It works as possible especially in cancer, but also possible with a large number of other diseases not investigated. The healing power of CBD cannabis oil or oil in cancer has been amply studied. It turns out that endocannabinoids a kind of Omega 3 and 6 are substances. The chronic shortage of Omega 3 and 6, at the beginning of the last century studied as a cause of cancer. This shortage is because we eat too much refined oils and margarines food. Originally sit in these fatty products enough Omega 3 and 6 fats but because the industrial manufacturing process that is more focused on sustainability than on health, these substances are removed from the products and other substances are processed into trans fats. The administration of oil from the cannabis plant can restore the natural balance of Omega 3 and 6 which cells no longer turn into cancer cells. In cannabis are 120 plant cannabinoids. Phyto is a word that refers to plant. Cannabinoids are also substances occurring naturally in the body. These are called endocannabinoids; endo means inside, in this case within the body where there are receptors for cannabinoids. Cannabis is the only plant that has cannabinoids. Of these cannabinoids do not get high; there is THC responsible. 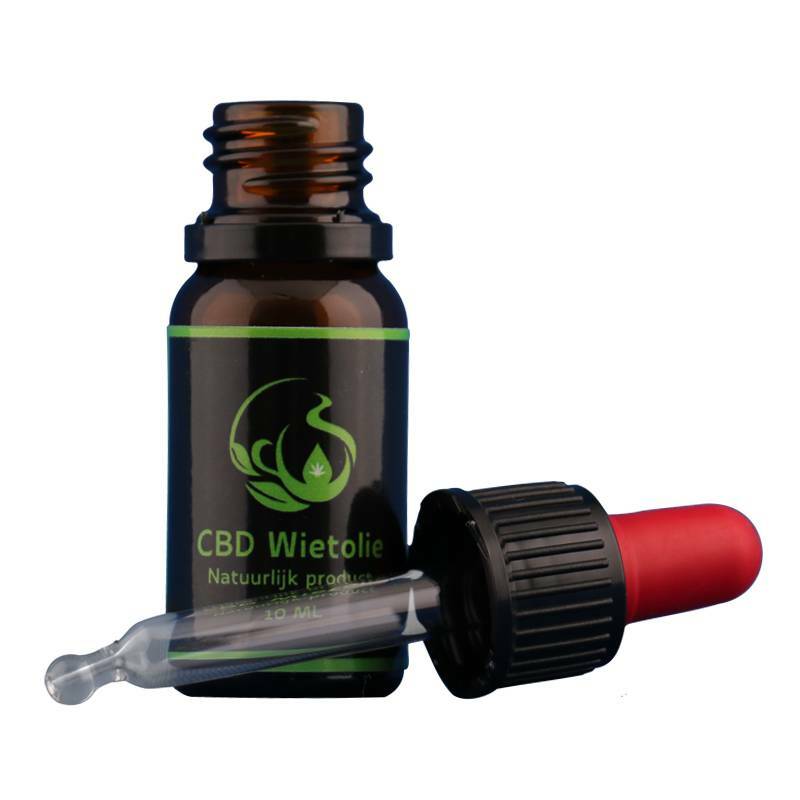 We therefore sell Cannabis Oil CBD oil which is only 0.2% of THC, which is namely below the legal limit, which is why our CBD Oil to Guitarist of the hemp plant legal. This oil is more CBD than THC. The coffee pot is the other way; it is only 0.1 to 0.3 CBD and as large as possible a percentage of THC. The cannabis plant is a proven medicinal plant. Cannabis oil can be located at all sure that the last few months to be a lot less painful. Further, the nausea decreases. If the disease is too far advanced than helps weed oil is not. We say that this is not a drug that works for everyone. But it works better than regular drugs that exhibit a variety of complaints sickening side effects. Cannabis has no other side effects than a sleepy and relaxed feel, at least if you stick to the dosage. Because weed oil is a good alternative medicine, medical expenses could fall sharply if it means being accepted. The alternative, chemotherapy and radiation therapy often takes several tons per patient. It would be better for society if we allow weed oil went as medicine. People continue to live longer because they may be curable cancers, which currently is the public enemy number one, and we save billions of euro 's per year in health care. Incidentally, this also means that many pharmaceutical companies would go bankrupt or have to cut back severely. The cancer industry is fighting hard against the free sale of cannabis CBD oil. Although cannabis is tolerated in the Netherlands as a recreational drug is made as long virtually no research for the healing properties of hemp. Following are two examples of recent scientific research into the medicinal properties of CBD. Spanish study from 2014 showed that cannabinoids CBD or may be a promising factor for the removal of pain and inflammation in osteoarthritis (rheumatism, osteoarthritis, arthritis, fybromolagie etc.). Spanish research from the University of Alicante shows that contrary to what many people think of the cannabis plant dementia and brain degeneration ka against. It appears that the cannabinoids protect the brains. Information on this website should not be considered a substitute for a consultation or treatment at a doctor! All information has been compiled with great care. The aim is to keep the information up-to-date. JM-Reishi is not liable for any direct or indirect damages that may result from changing the use of the information provided herein or without a doctor's advice, stop or adjust treatment. IK word er rustig van. Helpt goed bij het slapen. Met enkel één druppeltje 3 maal per dag is het veel aangenamer om met mijn fibromyalgie te leven.Ik voel me veel minder stijf en kan langer actief blijven. De olie bevalt erg goed. Wat ik wel erg irritant vind is, dat vanaf 50,- er pas gratis verzenden is. Dus als je 2 flesjes besteld, dat je om een paar centen tekort, je de verzendkosten moet betalen. Vind het een goed produkt maar bij de eeste innamen was er wel even een benauwd gevoel op de borst maar hft niet lang geduurd . 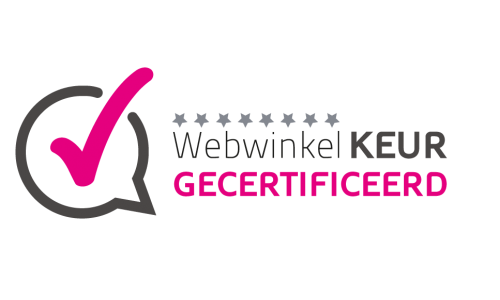 Geweldig produkt en niet verslavend.helpt bij vele kwaaltjes en pijnen . Ik voel me zeker niet slechter. Dus zal het wel goed zijn. ik neem nu geen zware pijnstillers meer voor mijn artrose en ik zal niet zeggen dat ik geen pijn meer heb maar voor mij is het al een pluspunt dat geen medicatie meer nodig heb en dat ik 6 uur aan een stuk kan slapen, voor mij is dit product echt een aanrader.